Nokia today announced the 808 PureView and the Lumia 610. 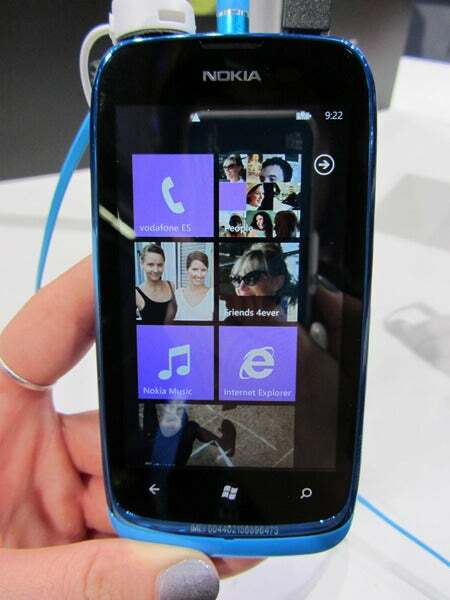 The 808 is a camera-centric Symbian phone while the Lumia 610 is an inexpensive Windows 7 Phone. The big deal about the 808 PureView is its 41-megapixel sensor. And no, that’s not a typo. Like most high-end Nokia phones, the 808 uses Carl Ziess optics and a new pixel oversampling technology. You don’t necessarily need to use all 41 pixels in your photos; you can switch between standard resolutions like 2/3, 5, and 8-megapixels. But having those extra megapixels means you can capture an image, zoom in, reframe, and crop without any noise or pixelation. If you so desire, you can shoot photos in up to 38-megapixels maximum, but good luck uploading those photos over a 3G network. The 808 PureView also has Dolby Digital Plus, so you can watch movies in surround sound. I demoed Dolby Digital Plus recently and enjoyed being able to watch (and hear) movies as if I was watching them on the big screen. 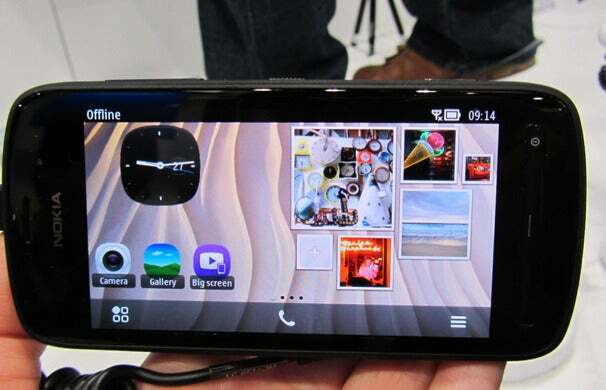 The one downside to the 808 Pureview is that it runs Symbian, which is not my favorite mobile OS. Even on a cutting edge phone like the 808, Symbian feels stale, dated, and difficult to use. In terms of first impressions, the Lumia 610 feels a lot like the 710. In my quick hands on, I didn’t notice any sluggishness that one might typically see with a lower-clocked processor. Windows Phone still feels light and responsive as it does on the Lumia 710. The design is quite eye-catching and I can definitely see it appealing to teenagers.